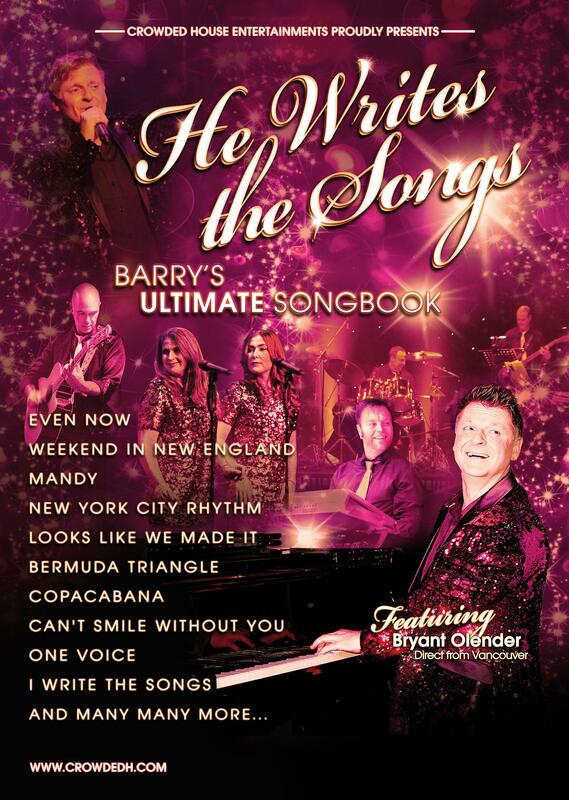 A concert style show delivered in a Manilowesque way full of Barry&apos;s hits. Copacabana, Mandy, Even Now, One Voice the list is endless. Michael Buble's former musical director and pianist, leads a stellar cast and first class band performing a wealth of Barry's hits.